Many homeowners know the value of a metal roof. This is especially true here in Billings, where we can get serious hail storms and high winds. A metal roof will hold up to the elements better, provide better value, look better, and last longer. But there are quite a few concerns that many people have when it comes to replacing an asphalt roof with a metal roof. Here’s what you should pay attention to. When replacing your roof, there are many contractors out there that will reduce labor costs by putting the new roofing material over the top of the old roofing material. Even with asphalt shingles, slapping new shingles on top of the old is a faster and less labor intensive method. The problem is, however, that it’s bad practice. As shingles degrade, they may let water through. That water will rot out the roof deck. In order to really do a great job, and ensure the roof will last for decades to come, the old shingles should be stripped off, the decking inspected for rot (and replaced if necessary),and then the metal roofing can be put over the top of a new underlayment. Skipping any steps can save money in the short term, but you’re setting yourself up for problems down the road. Most roofing is maintenance free; at least here in Billings. Some cities around the country you have to get up there and clean algae and moss off, but we are dry enough that there’s no need here. If you have a number of valleys, you may have to get on the roof to clean leaves and other debris out of there on occasion. 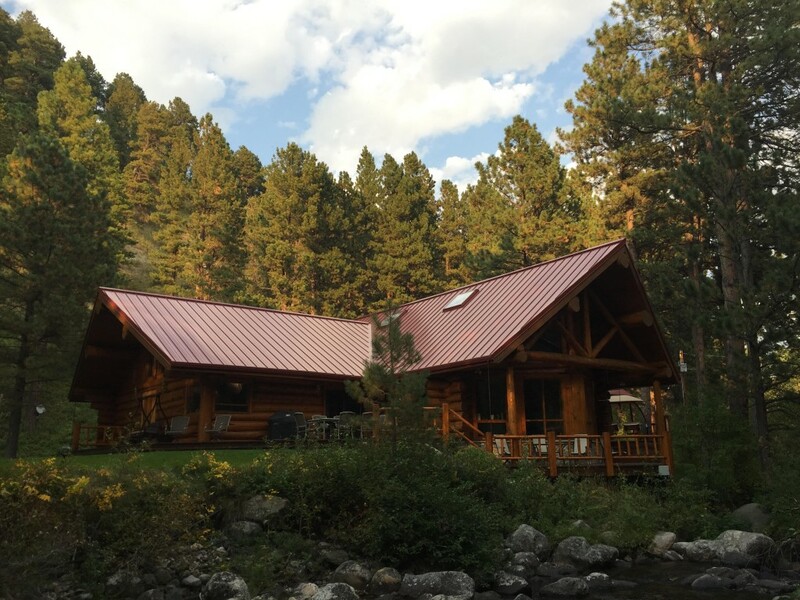 When you put a metal roof on, it’s truly a “forget about it” upgrade. Shingles will need replaced, even without a storm, after a decade or two. After a storm you have to thoroughly inspect a shingle roof to ensure damage hasn’t been done that will result in water leaks into the home. With metal, however, you can rest assured that your roof will last nearly 3 times as long as your shingled roof. In addition, even if a major hailstorm rips through Billings, your roof might be dinged up, but it won’t be damaged to the point where it’s compromised. Put a work of art on top of your Billings, MT home, and don’t worry about it for the next 5 or 6 decades. Shingles have warranties too. However, metal roof warranties are even better. Many metal manufacturers have warranties that last 50 years. By the time the warranty runs out, you likely won’t be in the home; or you may not even be around anymore! If any issues do pop up, they’ll be taken care of by the manufacturer (not all manufacturers offer the same warranty; warranties often don’t cover labor). 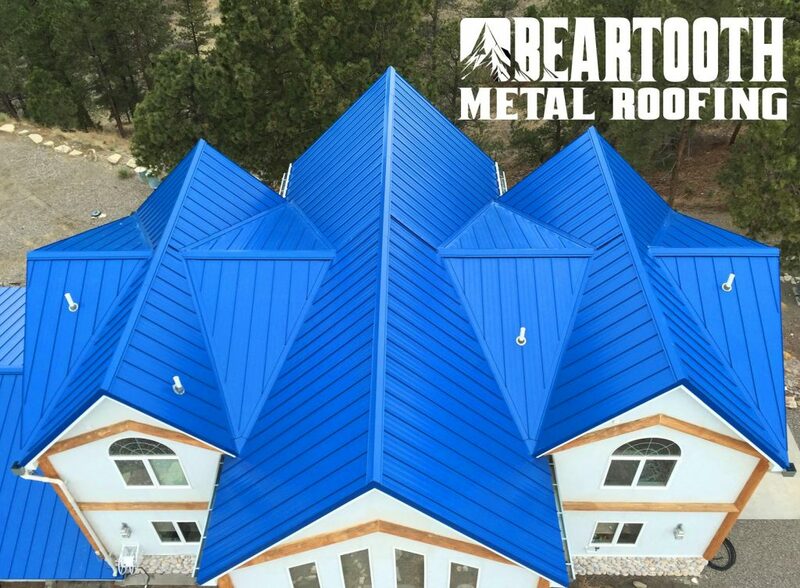 Here at Beartooth Metal Roofing, our goal is to ensure that you have a beautiful home to live in. Over the next several decades your new metal roof will provide safety, afford you lower utility bills, possibly cut your insurance rates, and improve the curb appeal of your home. Ready to get a quote? Call us at 406-839-0084.